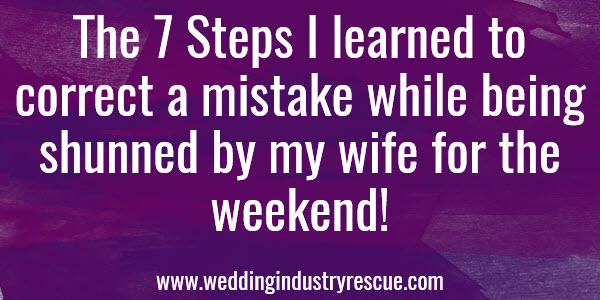 The 7 Steps I Learned To Correct A Mistake While Being Shunned By My Wife For The Weekend! This past Friday night after a long, exhausting week, Cheryl sat down to watch TV while answering emails that she received from an introductory email that was sent out. The next thing I hear is “What the ! *#@ !!! You had better take care of this immediately!” That wasn’t all she said, but it’s all I will repeat in this blog. I’m sure you may have been in the same boat at some time so I’ll let you fill in the blanks. 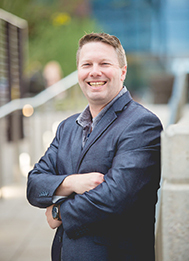 Like most businesses, certain duties are delegated to the people with the best skill level but sometimes those people have a bad day and don’t exactly reach their potential. You see, Cheryl and I are a husband and wife team, just like a lot of people in the wedding industry. She is more of the person out front and I handle most of the back-end things, especially when it comes to the websites and email marketing and pretty much anything technology related. She supplies me with what she wants to say and I post it. Fairly simple and straightforward but it can still be screwed up. I’m sure you would agree. All I can say is that I have had some “alone time” to think about how I could make it up to her and make for sure this doesn’t happen again. FYI, the “alone time” was not something I volunteered on my own but was something Cheryl so graciously implied was going to happen, at least until she calmed down and I fixed the situation. On the bright side, I was able to learn from my mistake and write this blog. However, I’m not going to tell her yet because today is the Super Bowl and I can watch it by myself uninterrupted. Do you blame me? It was like this little blunder was supposed to happen. God does work in mysterious ways! Seriously though, I did learn that you can take an embarrassing situation and turn it into a way to reach out to your clients. Here is what I learned. 1. Admit It! – This is the first step towards recovery. No use in trying to hide it…from anyone, especially a spouse! Someone always finds out. If you had the intestinal fortitude to start a business, you are big enough to admit what you did. 2. Communicate – This is not the time to curl up under your desk in the fetal position and hope it goes away by itself (I did it on my bed, not under my desk!). Now is the time to determine everyone who could be impacted by the mistake and inform them of what happened. It may hurt to do this but it will be better in the long run. If you do this early it gives you the ability to get input from others on potential solutions. 3. Apologize – Only do this if you are truly sincere! If you aren’t sincere it will show and just make things worse. This is not the time to cast blame or give a detailed report on exactly what happened. Quite frankly no one cares. Acknowledge what happened, apologize and fix it. 4. Address the Root Cause – Take some time to better yourself and improve your business operations by reflecting on exactly what happened and why it happened. Use this time to help prevent the same mistake from happening in the future. While thinking through your operational processes you may discover something else that can be altered to prevent other mistakes. While I am thinking about it, whether you have made a mistake or not this is a great habit to get into. Cheryl and I do it all the time. 5. Fix It! – The only way we move forward in life is through action. Now take it! And as swiftly as possible. Most everyone can accept you made a mistake as long as you admit it and try to fix it. If they can’t accept it then you can decide if they are the right client for you. 6. Share It! – Turn your mistake into a teaching situation. Share it with your employees, coworkers or your fellow entrepreneurs. Become the “authority” of your mistake. Be proud that you tackled the problem instead of hiding. 7. Get Over It! – Being ashamed or embarrassed of your mistakes will shake your confidence and temporarily debilitate you. The quicker you can move on, the better for everyone involved, especially your business. I hope these tips were informative and you never have to use them. Maybe they can help minimize a current mistake or prevent any future mistakes from happening (see tip #4) Just in case, bookmark this page so you can refer back to it if needed at a later date. We all make mistakes in business. Some public, some private, some big, some small. What was one of your worst mistakes and how did you react to it? Let us know. So Get Out of Bed Already! 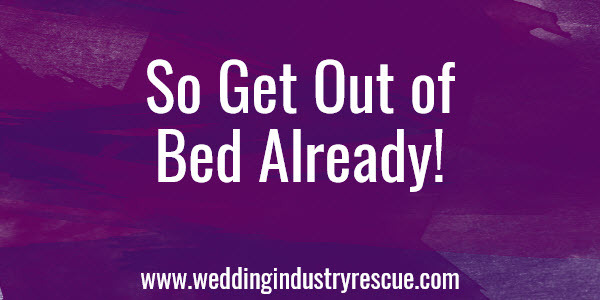 Are You In Need Of A Wedding Business Rescue? Who is Shea Bailey? He is the other half of a great husband and wife team. He takes care of the tedious, less glamorous behind the scenes work for their businesses and their clients while making Cheryl look better by just standing next to her. Don’t you think? He spends his days analyzing – everything. From the content you have on your site, to how to improve conversion rates by using your Google Analytics and improving your visitors user experience. And then he makes changes, clicks some buttons , and then he analyzes again. It’s a process! 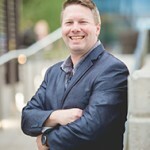 Need help improving and understanding your website? Contact Shea today! Way to eat crow, buddy! What’s all the fuss over? Who cares about a typo here and there. I am not a details guy. I want the big picture and easily overlook typos. I love it when people send me email about typos on my websites. I am amazed at where people find fault. Tell wifey it’s time to move on. There are new mistakes that need to be made. 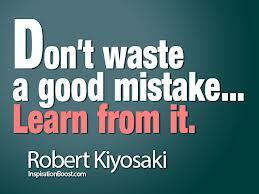 By the way if you are not making mistakes your not making anything. Grow some for the rest of us man! Thanks for your response. For the record, I need to clarify that she was more embarrassed than mad. We all work in an industry all about image and this was not a good first image to project. I mean we live in Texas and you know all of the stupid stereotypes about southerners. Some true, most not true. I did misspell the name of the city we live in which is embarrassing especially when you are contacting someone for the first time. I know most of the people didn’t even notice the misspelling but the few who did definitely seemed to be offended by it. Oh well. FYI, we watched the Super Bowl together. Go Ravens! It’s refreshing to hear others can relate. Not all married couples can work together but we love it and would not have it any other way. Does he work with you full time as well?